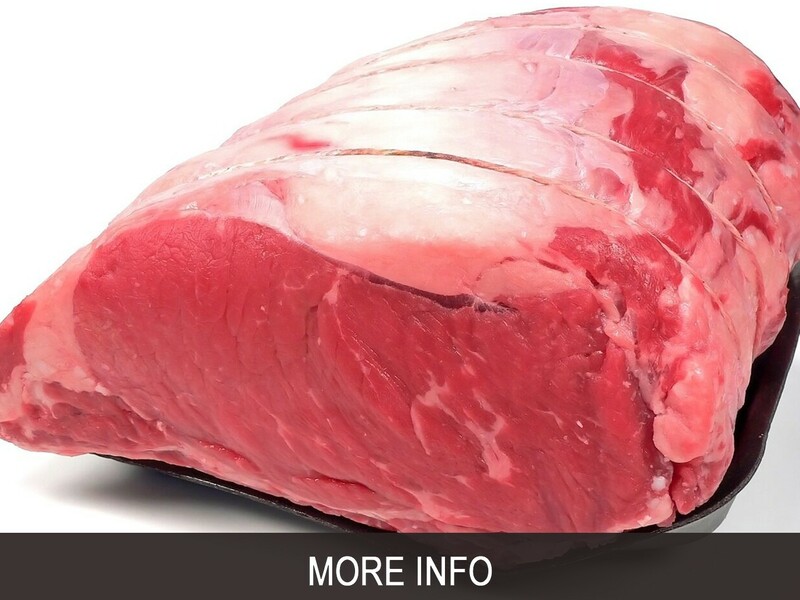 2019 Beef Packages - TIME TO ORDER! Time to order your 2019 beef package! Our packages sell fast, most years our packages are sold out by the time August rolls around. 2019 3T Ranch beef packages will be available for pickup late summer through early winter. Full Payment: Use your credit card through the PayPal site and pay for the full order now. This payment option is available for any beef order at any time. Deposit: The deposit is $100 paid with your credit card at the time of order. The remaining balance will be due when you pick up your beef by check. This option is also available for any beef order at any time. You will receive an order confirmation from 3T Ranch. 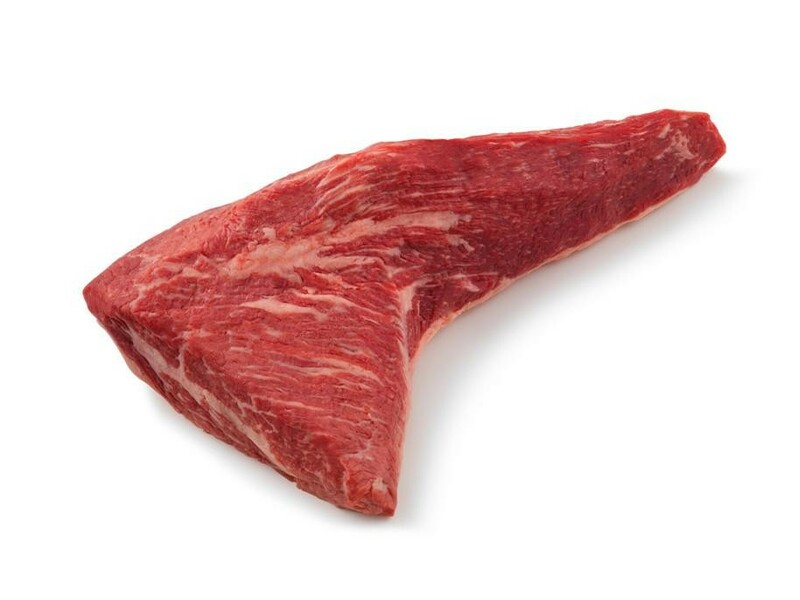 1/2 and 1/4 beef orders will receive a cut sheet that allows for custom-tailored meat processing (thickness of the steaks, different cut options like t-bones or New York and filets, more ground beef, roast options, etc.). Keep in mind: as our beef is grassfed and grass-finished, the animals must be on good, green grass to ensure the best meat quality. Therefore, orders are only able to be fulfilled late summer throughout the fall. We take the animal directly from the green grass to the processor. We wait for the animal to be ready on its own; some grow faster and will be ready early, while some take a little longer to get up to size. If you have a preference on time of order, earlier or later, please let us know and we will do our best to accommodate requests. 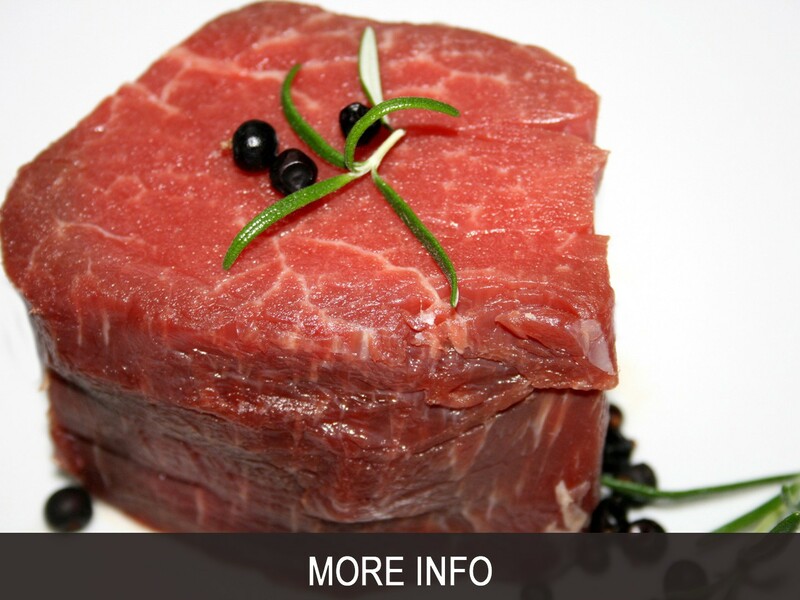 We will notify you three weeks prior to your beef package being ready. 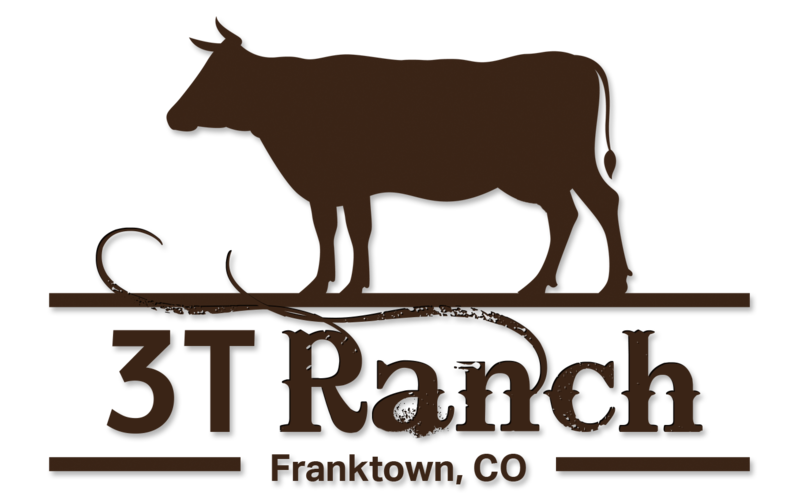 All meat will be picked up from 3T Ranch in Franktown, and we will also email you pickup schedule options. 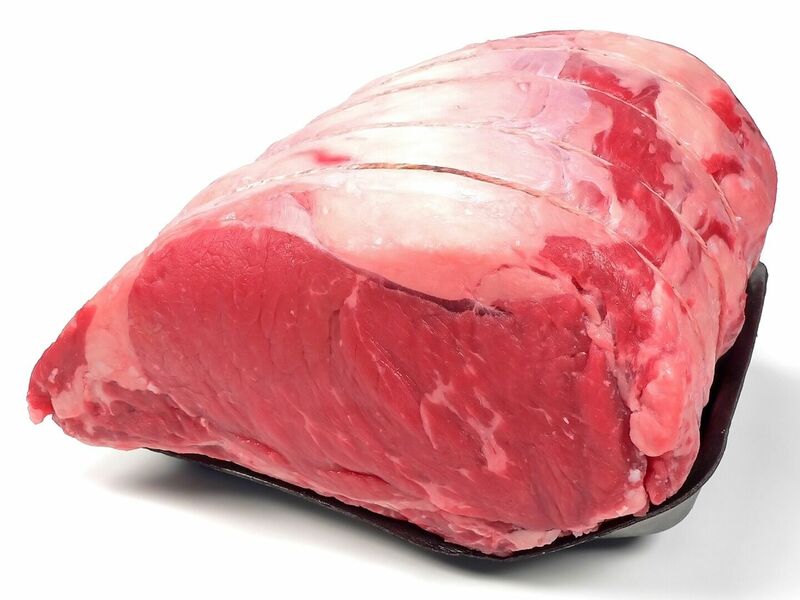 Most of our customers pre-order the beef in spring and pick up later summer/fall. Don't wait with your pre-order, we sell out fairly quickly! 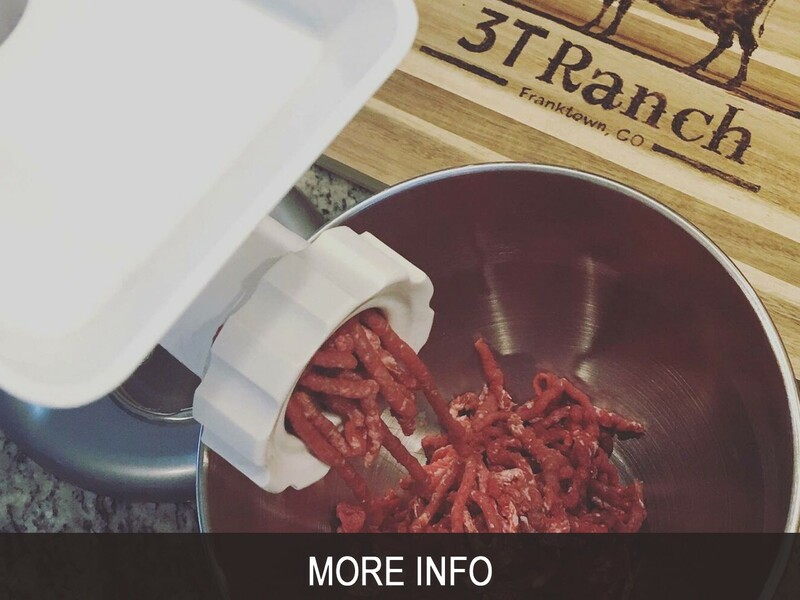 3T Ranch Beef - Now Also Sold at Wheat Ridge Poultry and Meats! We are very excited to be working with a great family owned business Wheat Ridge Poultry & Meats to increase our grassfed beef products availability, service and convenience! Wheat Ridge Poultry & Meats has been located at the corner of 29th Ave and Depew Street in Wheat Ridge since 1942. What started as a simple chicken and egg farm has grown into a full service, custom cut retail meat and pantry shop. Our ranch is very proud to be working with another wonderful local business like Wheat Ridge Poultry & Meats. Make sure to visit their store for one stop shop for all of your dinner needs! Wheat Ridge Poultry & Meats is offering new beef packages, variety of sausage blends as well as all of your other favorite cuts, different quantities and availability at their shop counter, but also on their website, which offers deliveries! 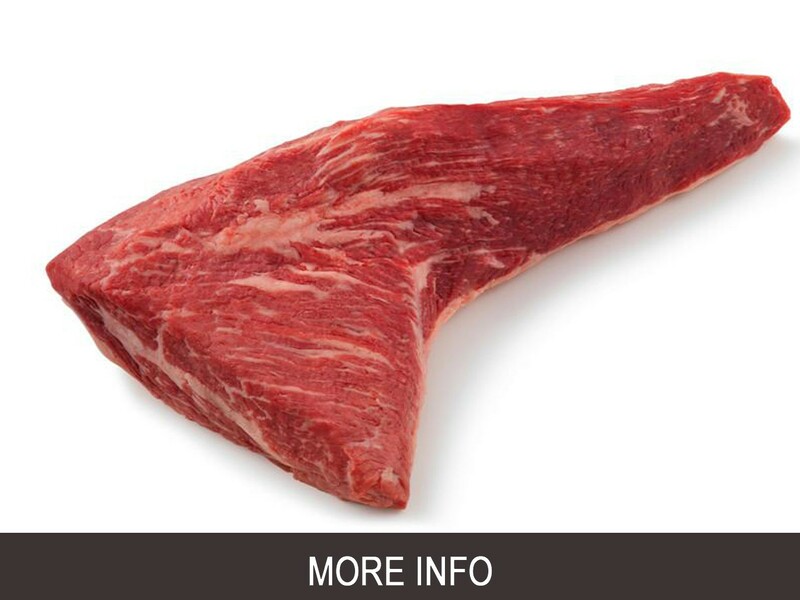 3T beef is available year around! We are looking forward to serving you at Wheat Ridge Poultry & Meats or at our Ranch in Franktown. 3T Ranch would like to extend a big Thank You to all of our customers who have purchased beef packages from our ranch during the 2018 season. We are currently sold out on all of our 3T beef packages, but we are already taking orders for 2019! Missed out on our beef during the 2018 season? No worries! 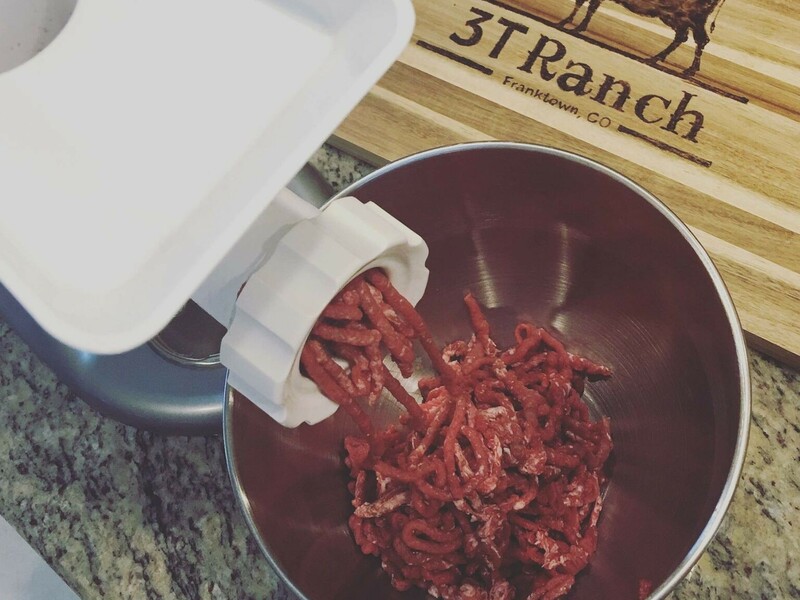 Wheat Ridge Poultry & Meats is now offering 3T Ranch beef YEAR AROUND! 2019 3T Ranch beef packages will be available for pickup late summer through early winter. 3T Ranch Beef Now Proudly Sold at Wheat Ridge Poultry and Meats! We are very excited to be working with Wheat Ridge Poultry and Meats, located at 5650 West 29th Avenue! 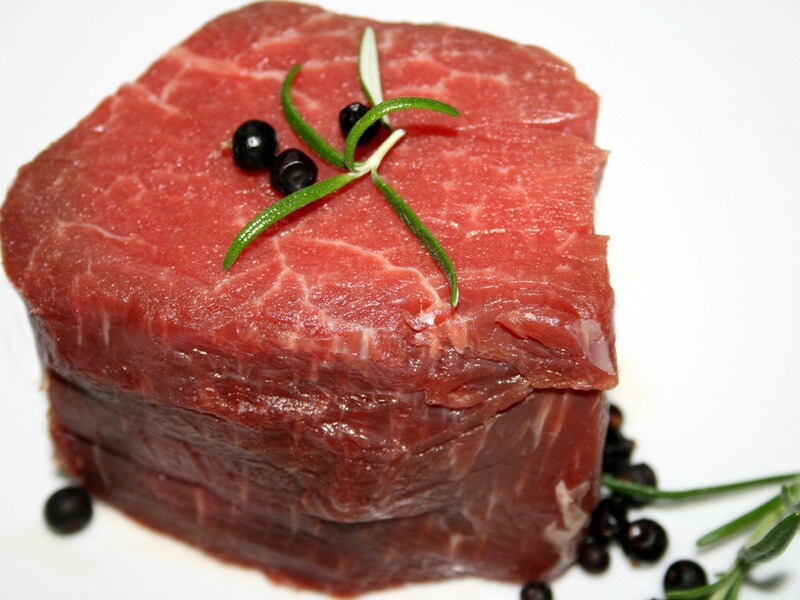 So now you can order our Colorado grass-fed beef at our Franktown location, or in Wheat Ridge. Visit https://wheatridgepoultry.com/ for more info!